A Giveaway for my 2 Year Blogoversary! I should mention that I'm reading this as part of The Estella Project. The reading list for season 2 has been released, you should join us! Big Brother has started! Hooray for summer! Hooray for Julie Chen! 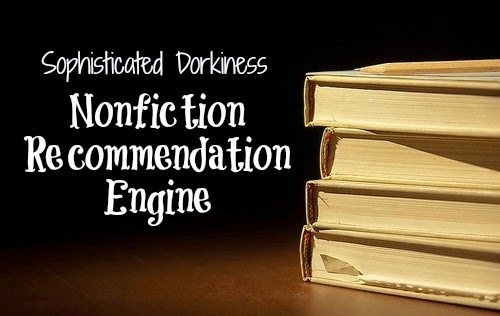 Did you know that Kim at Sophisticated Dorkiness runs a Nonfiction Recommendation Engine? This week she featured memoirs. You can fill out a form for a personalized recommendation if you're looking for something in particular. How cool is that? Summer House was creeeeeepy and good! 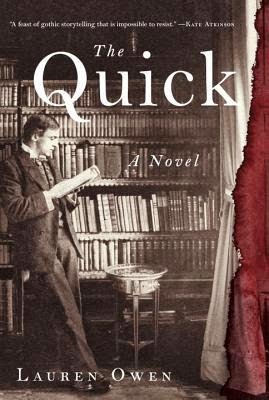 The Quick is one I have my eye on. Looking forward to your comments. I'm looking forward to sinking my teeth into that one :) I think it's a chunkster...oh yep. I just looked, it's over 500 pages. Fun! I squeeeed when I saw that you're reading The Sparrow!!!! So so so glad you joined us for the #EstellaProject! Can't wait to hear what you thought of Summer House with Swimming Pool. I'm almost to the top of the library hold list! I need to write a review for that one! It still has my head spinning, lol. I hope your hold comes up fast and that you like it as much as I did! 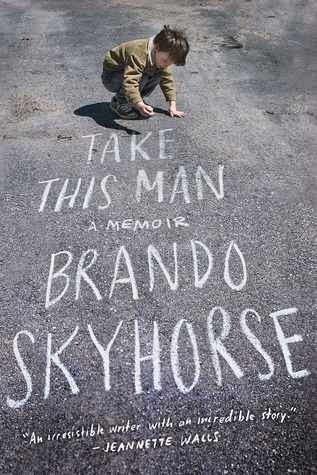 I have Take This Man on my TBR list - will be interested to hear what you think about it! I'm SO SO SO glad you're reading The Sparrow!!!!!!! Summer House With Swimming pool is one I need to get started on. The Estella Project is SO tempting! Maybe next go-round. 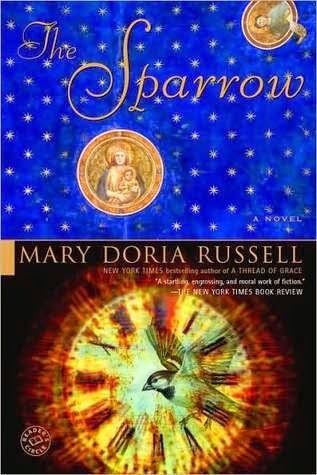 I loved The Sparrow also, and should probably reread it at this point! Summer House is SO on my list! I want to read it right meow, but I also kind of want to hold off until my Hawaii trip in August maybe... garrrgghgh! I hope you love The Sparrow as much as I did! Oooo The Sparrow! I hope you're loving it, I'm hoping to get to it soon. 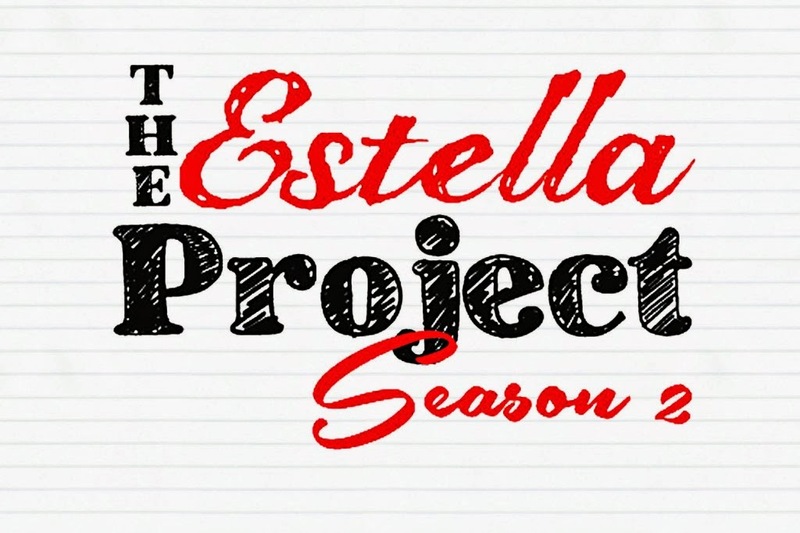 I want to do the Estella Project! Thinking about reading The Amazing Adventures of Kavalier and Klay, and there are a couple more on the list that I already own.